Week two of my study/intern abroad experience in Ireland. Short and simple for now. Our plans to visit Galway for the weekend were so last minute that I was surprised most people in our 12-person group were able to wake up on time for us to make the 9:15 bus. It was a rainy and dreary day, but we spent most of the morning on the bus, where I took multiple naps. Upon reaching the Galway bus station, some of us grabbed brochures to search for cheap tours. 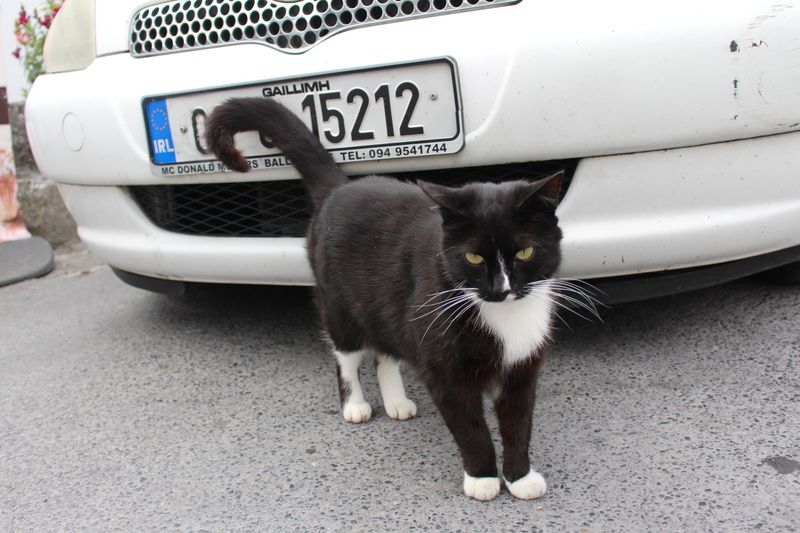 We found one that would take us to the Cliffs of Moher today and to Connemara tomorrow in a package deal. Today’s bus left at 1 pm, leaving us with just enough time to grab a quick sandwich at a nearby restaurant. Opposite the Cliffs of Moher: Sun came out right when we got there! The drive to the Cliffs of Moher took over an hour, but we stopped by a couple photo stops on the way there. 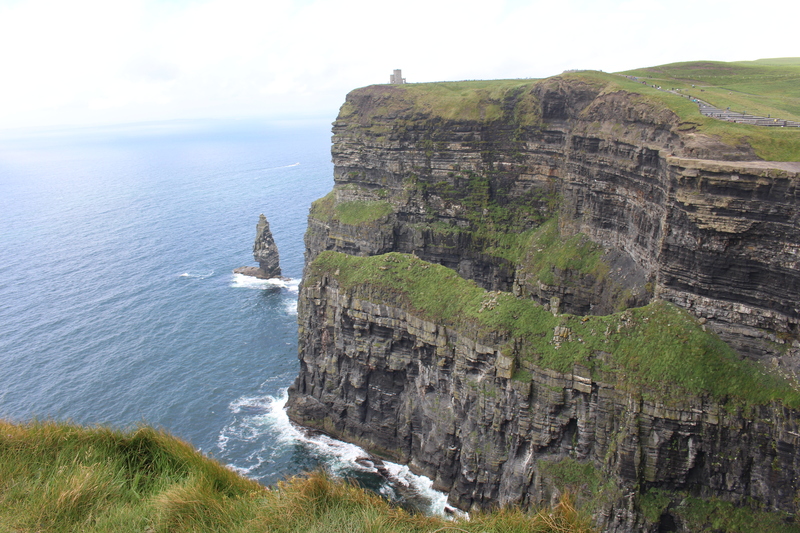 The beautiful Cliffs apparently served as a filming location for the Harry Potter and the Half Blood Prince movie. We enjoyed taking pictures on the precarious cliff edges, which left us with barely enough time to see the tower on the opposite side of the cliffs before reporting back to the bus. On the way back, we stopped by the Blackhead area, so named because of a random “leprechaun” face in a stone cliff wall. Such imagination. 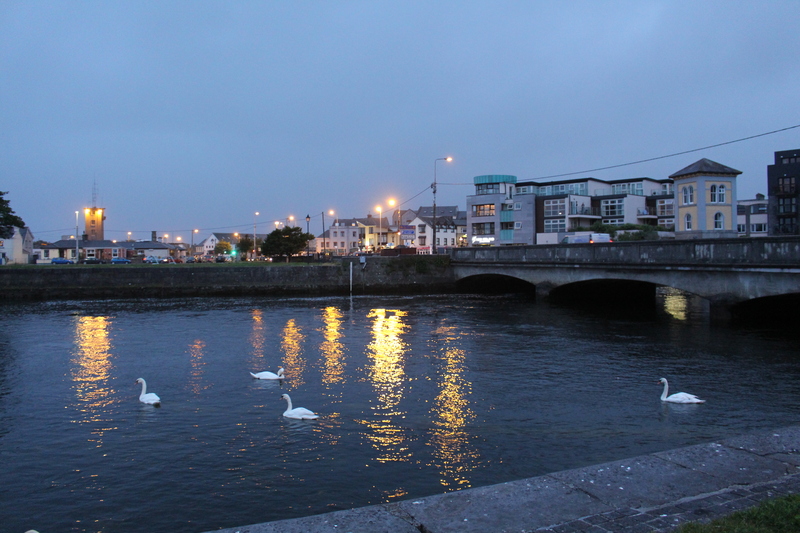 Upon returning to Galway City, we checked into the laid-back Kinlay Hostel. My friends and I ended up sharing a room with a French PhD candidate and her cousin. We split up for dinner, and my mini-group ended up at a Turkish restaurant, where we ordered grilled meat dishes. When the waitress told us our food would take 25-30 min to serve, three of us explored the amazing Nellie’s sweet shop, which stocked Harry Potter-themed candy and chilli and peppercorn dark chocolate, to name some. Once we finished dinner, we wandered around Galway’s Latin Quarter, stopping by the souvenir shops, docks, seafood restaurants (yes, more food! ), and pubs. Back at the hostel, some other travelers sang and played guitar in the common room. Everyone woke up early this morning, and I personally did not sleep too well. The free breakfast was only okay, so I ate quickly and went for a morning walk around the Latin Quarter. My friends and I took pictures of swans floating around the river. We checked out of the hostel and barely got to the bus station on time for our tour of the famed Connemara region. The driver was also our tour guide, so he gabbled on about the passing scenery while navigating winding, mountainous terrain. 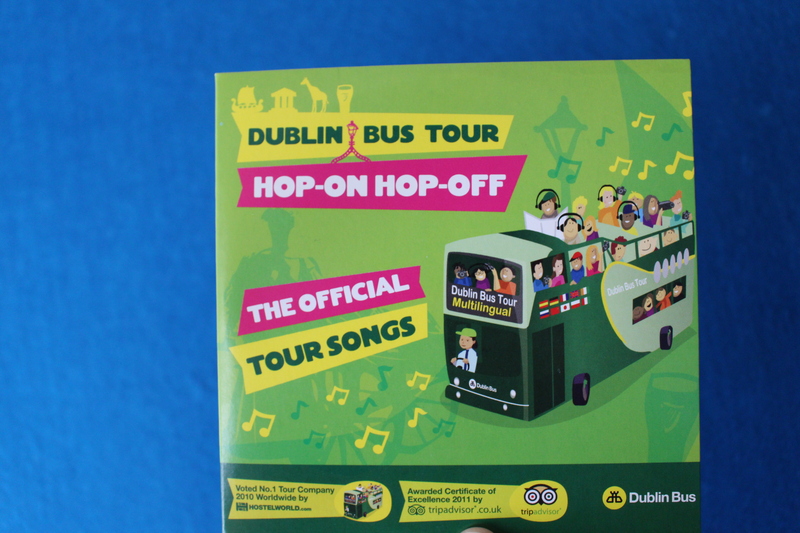 Many Irish bus tour drivers seem to have this hazardous talent for lecturing while driving. 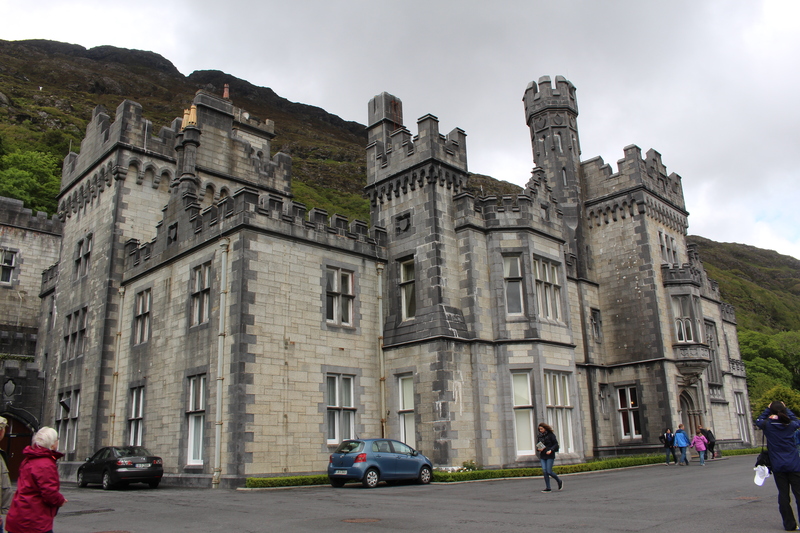 Kylemore Abbey: Please ignore all the cars and tourists. each room before returning to the bus. Unfortunately, two of our group members were late and our bus driver abandoned them, leaving them to take the next bus back to Galway. We arrived at the Galway City bus station soon afterwards, and our two abandoned friends arrived on another bus thirty minutes later. Some of us decided to leave for Dublin an hour earlier than we had planned, leaving me and three other friends to roam Galway for another hour. I’m so glad we stayed behind, because we had the easily most satisfying dinner ever. 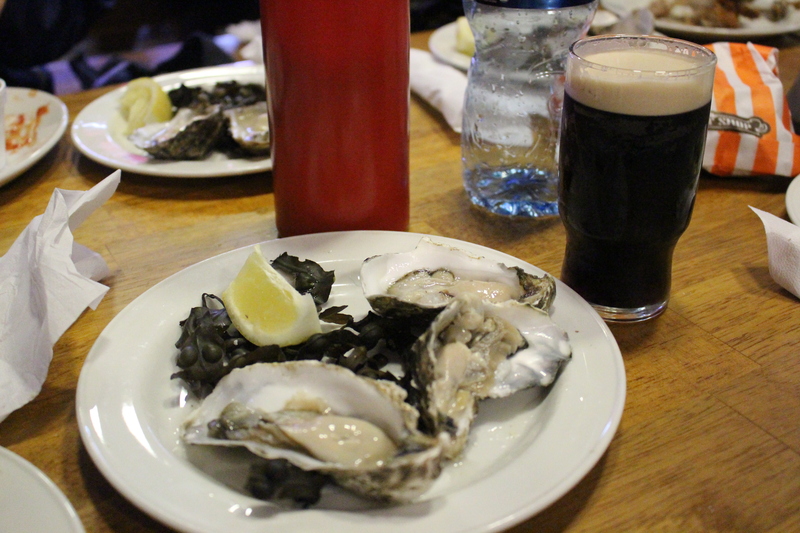 Since oysters and Guinness is an iconic dish in Galway, we each ordered a batch of fresh oysters with a plate of either chicken or fish and shared a pint of Guinness beer. I usually dislike oysters, but I still can’t stop thinking about that plate of Galway oysters. I started my internship today at Irish Independent and resigned myself to the fact that the commute would have to be an hour long each morning. I started out in the TV studio, where a videographer showed me how to navigate the back end of the Independent.ie website. Since I was working with the video team, I also learned how to add video to the main site and work the wires. I also got an introduction to the camera equipment in the studio as he walked around organizing camcorders and tripods. I was going to watch him film an interview for a Travel TV show, but decided instead to accompany another videographer on a shoot. First, I went downstairs to grab a wrap. Turns out there’s no set “lunch break,” and you basically get food when you begin to feel starved. So along with my co-intern from ASU, my editor, and the entertainment editor, I took a taxi to the Olympia Theatre, where my editor and co-intern filmed the entertainment editor’s interview with a mentalist/magician named Keith Barry. Keith correctly guessed the name of the first guy our editor kissed. The whole experience was pretty cool for a first day. All I really wanted to do when I got home was sit in my dorm and watch TV. But first, we all went to the gym and had our “induction” even though I don’t think I’ll be going very often. It’s so far away from the dorms that I’d really rather run around the campus. Second day of my internship. This morning I just sat in my desk and looked up videos that would work well on our website. But after lunch, we traveled to an event where two famous rugby players played around with some children. It ended up just being the little kids playing by themselves, but got plenty of good shots. After work, UCD hosted an Irish singing class so we could bond with the other students studying abroad at UCD and get to know the Irish culture better. I was only one of three students who showed up from the Berkeley internship program, but there were around 20 students total who came to learn the song “I’ll tell me ma.” We all had some great craic this evening. Sadly, no video shoot today. I’m so used to being busy every second of every day and had to adjust to the fact that days might be slower than others. I did get to watch someone film a short intro and voice-over in the studio, so that was interesting. Back at home, my friends and I went to watch In Bruges at the UCD cinema, which was very funny and gory. Then we gathered in my room to plan our weekend trips. Planning transportation is a giant pain, but it’s got to be done. While talking to a fellow Berkeley student on the morning commute, I determined that although the first week of internships was going by super slowly, the rest of the summer would definitely fly by faster. 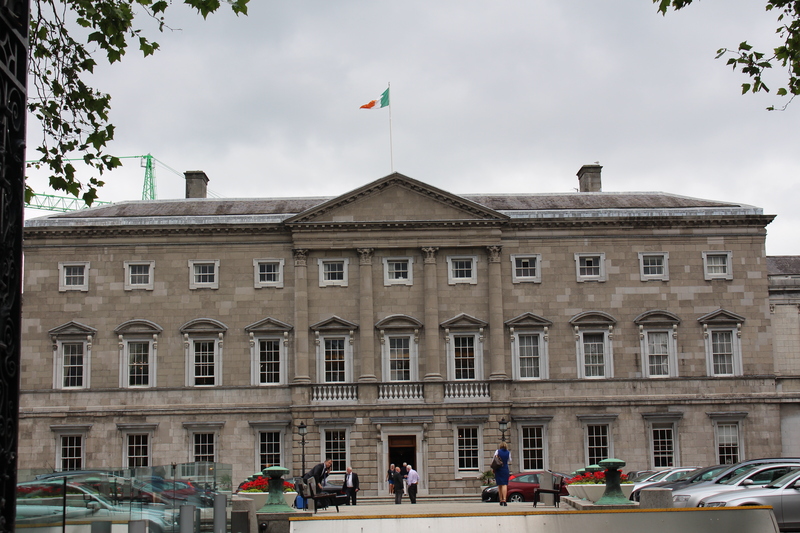 Legislative building in Dublin. Please excuse the lopsidedness. film three people who were standing outside holding Irish and Greek flags until the people inside eventually came outside. Here’s the video. Back at the office, my co-intern saw a shelf filled with books on the way to the kitchen. We, being giant nerds, marveled at them and took some home. I read Our Mathematical Universe on the bus ride home. Back in my dorm room, I abandoned academia and watched the most recent Pretty Little Liars episode. Later on, our teacher cancelled the second singing session when only five people, including me, showed up. Still sick after more than a week. I struggled to focus on today’s class lecture, which blasted through the turbulent period of Irish secession from Britain in an hour. 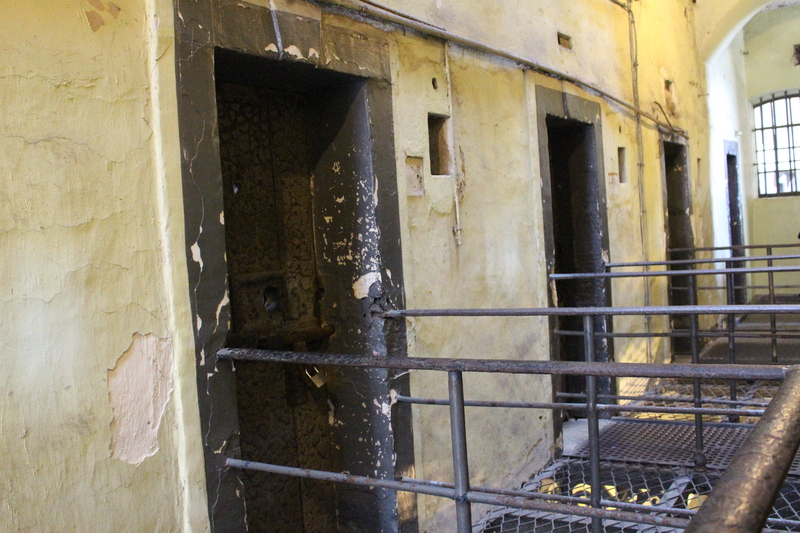 After class, a group of us decided to visit the popular Kilmainham Gaol, a famous jail that was incidentally so relevant to the wars we learned about today. Ireland through the history of the jail. On the way back to the bus stop, we strolled through the Ireland Museum of Modern Art and by a park where a big concert was going to happen later in the evening. We stopped in the City Centre for dinner and a drink (non-alcoholic). Yeah, we’re such fun people. Whew, I’m exhausted and miss everyone back home. More updates next week!